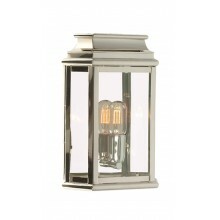 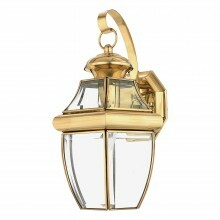 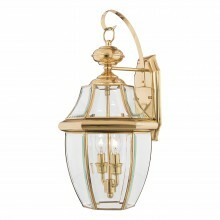 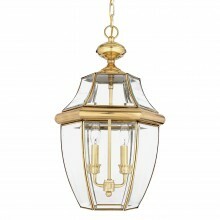 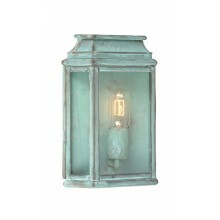 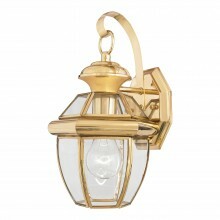 This product is a classic wall lantern that fits flush against an outdoor wall in a garden or on a porch, patio, or veranda. 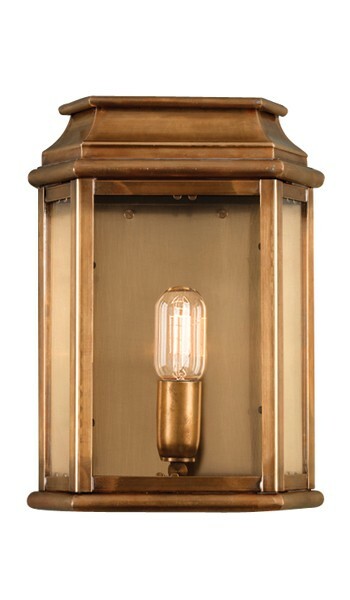 It has a simple but classic design and comes in stately solid brass, which helps it to create an industrial and professional feel that is, at the same time, warm enough for a comfortable home setting. 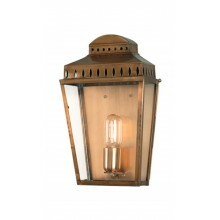 It is IP44 rated and uses a single 100w bulb to emit a warm glow that will help you to enjoy your porch, patio, or garden at any time of day. 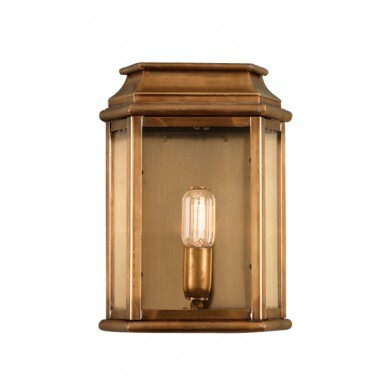 With a height of just 305mm and a width of 225mm, this fixture is small enough to never seem overbearing while always adding a splash of light to an outdoor setting. 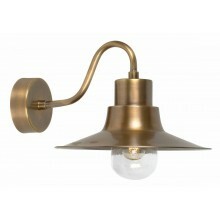 It also comes with a three year guarantee!